* BRAND NEW HOUSE for RENT! ! * Strategic Location in BANGI ! ! 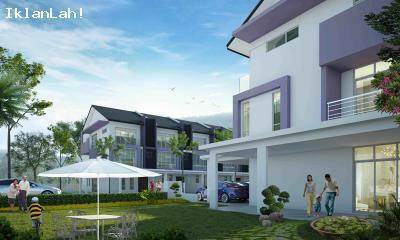 * SUPER NEAR to BANGI COMMUTER STATION ! ! VIEW to BELIEVE ! ! FIRST come FIRST serve ! ! - Brand new WATER THEME PARK ! ! 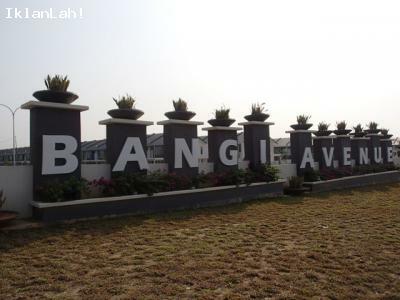 Bangi Avenue is an integrated township at the heart of the fast-growing Southern Klang Valley development corridor. The development is carefully planned, where the tranquil neighbourhood blends seamlessly with the vibrancy of the commercial spaces. Centred as a vibrant destination for leisure, the township commercial hub will feature the Bangi Wonderland Theme Park and Resort, CS Hypermarket, a shopping boulevard and other exciting components which are in the pipeline. 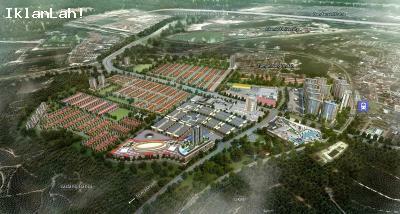 Bangi Avenue is strategically located, offering direct access to North-South Highway via Putra-Mahkota exit. All major destinations in Klang Valley are easily accessible, with Putrajaya reachable in 20 minutes and Kuala Lumpur in 35 minutes. Public transportation is also at the doorstep, with the Bangi KTM Komuter station located adjacent to the township.